System oświetlenia Proof - Zakłady Artystyczne ART Sp z o.o. The entry-level solution among the graphic art colour viewing light with D50 standard illuminant. 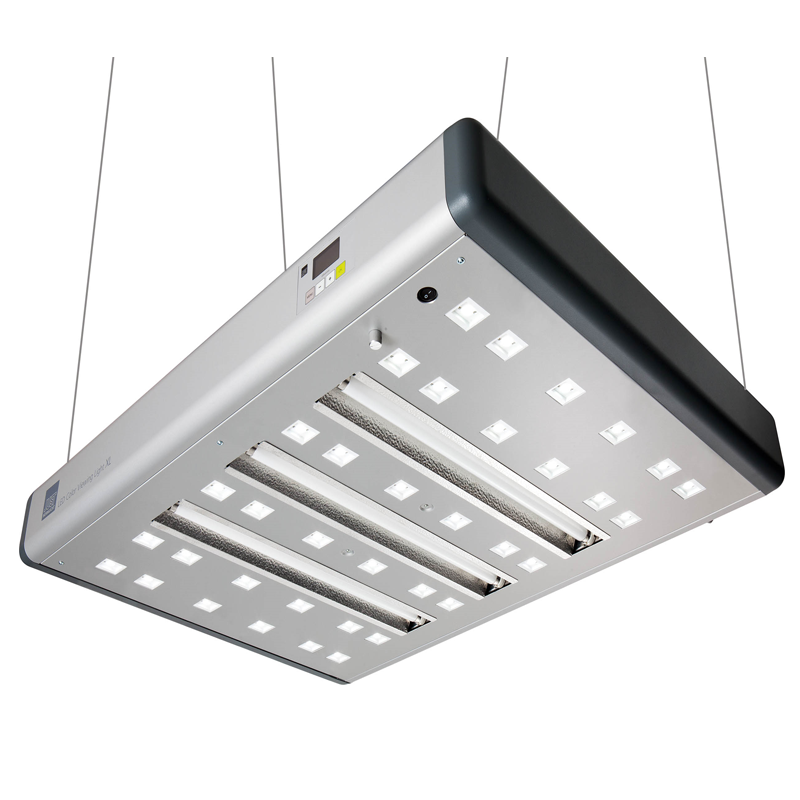 Efficient lighting technology with asymmetrical light for colour proofing on the press or in the prepress studio. 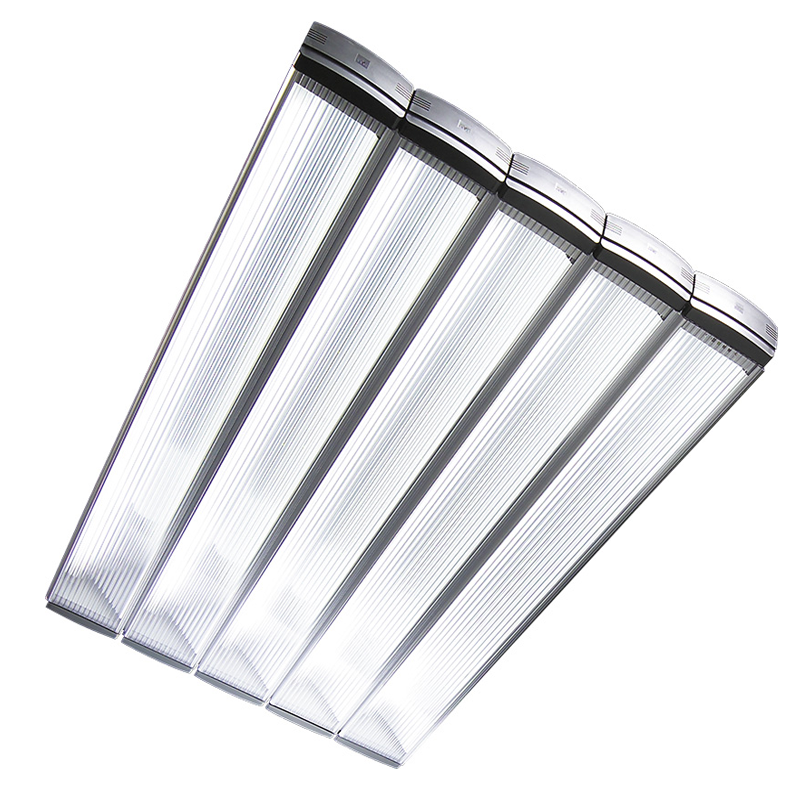 Entry-level colour proof lights for the manufacturing industry, with a correlated colour temperature of 6500 Kelvin. Optionally with symmetrical or asymmetrical light for colour proofing at the conference table or on a desk for one-side viewing. Optimum colour matching under a D50 standard illuminant. Unparalleled in terms of illuminance and uniformity of illumination, without interfering reflections. The modular concept permits flexible adaptation of the lamp to any format to be illuminated. Top-class colour proofing under a D65 standard illuminant. 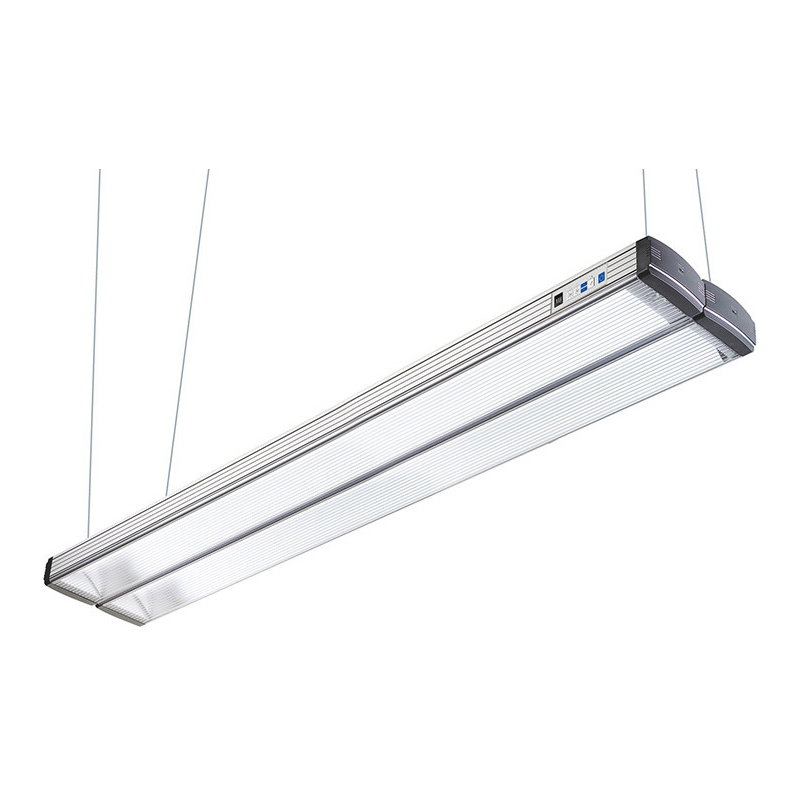 Optimum light quality with no interfering glare or reflections. 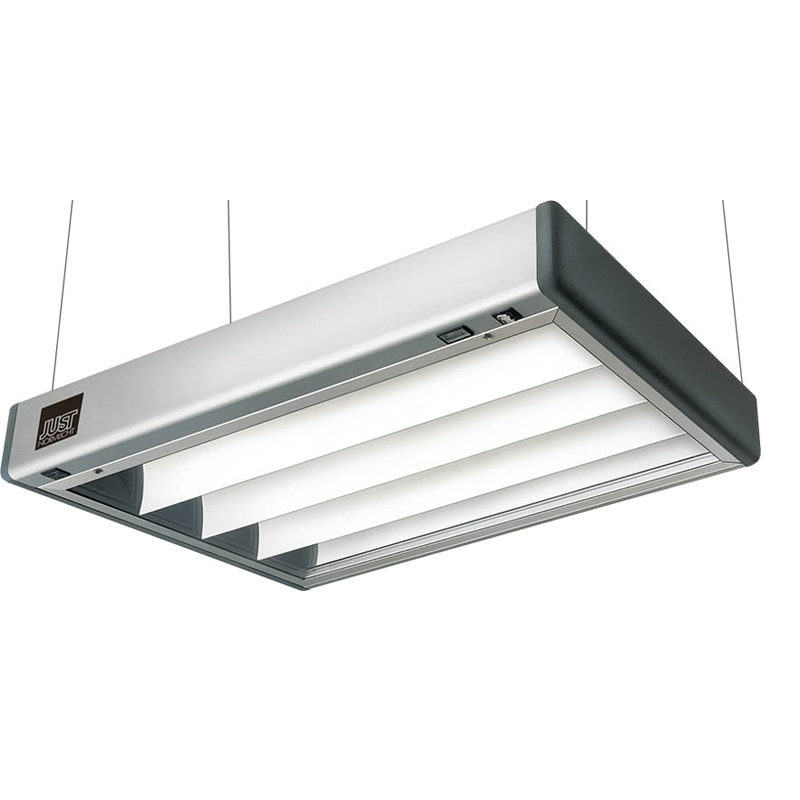 The colour viewing light can be expanded in modular fashion, allowing the illumination of areas of different sizes. 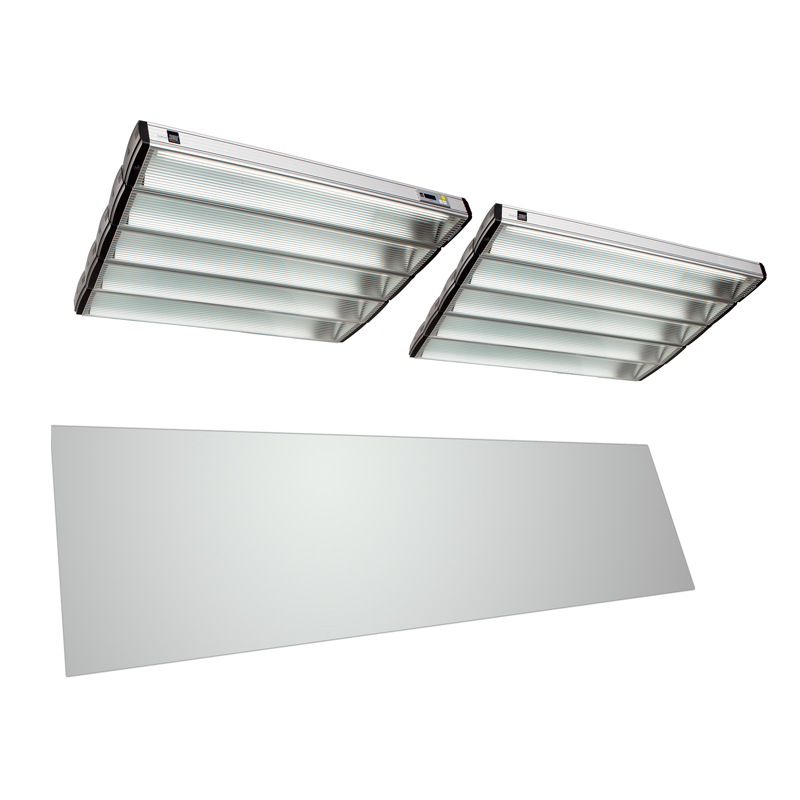 The multiLight proof lights offer more than just one illuminant. Up to three illuminants are freely selectable, permitting viewing of coloured surfaces in different lighting situations. Metamerism can be reliably detected as a result. 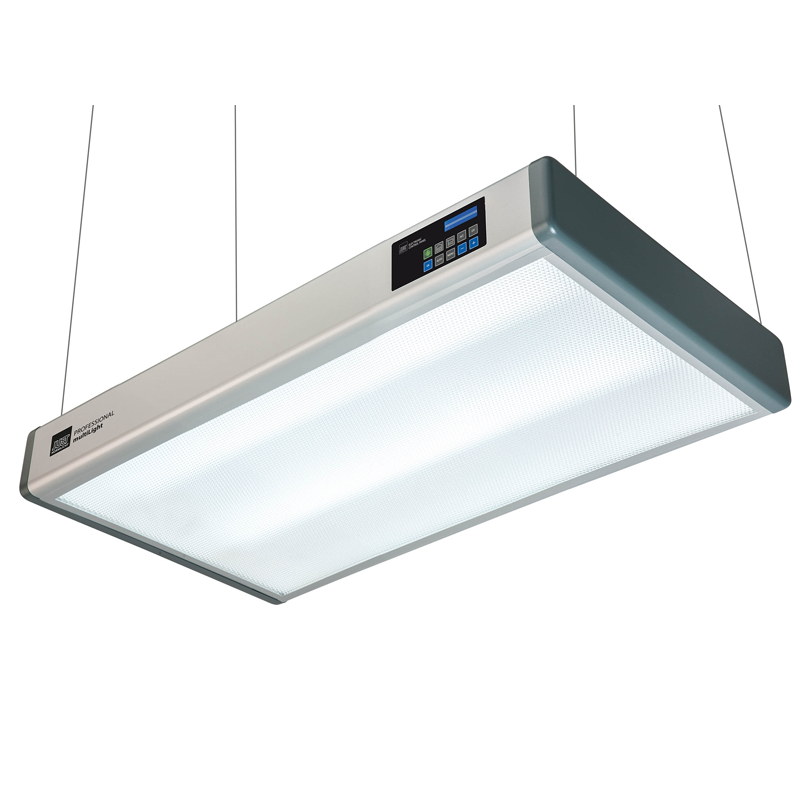 Very convenient operation and numerous functions, such as dimming, turn the colour viewing light into a specialist for professional colour matching tasks. Five illuminants are available, including UV light. 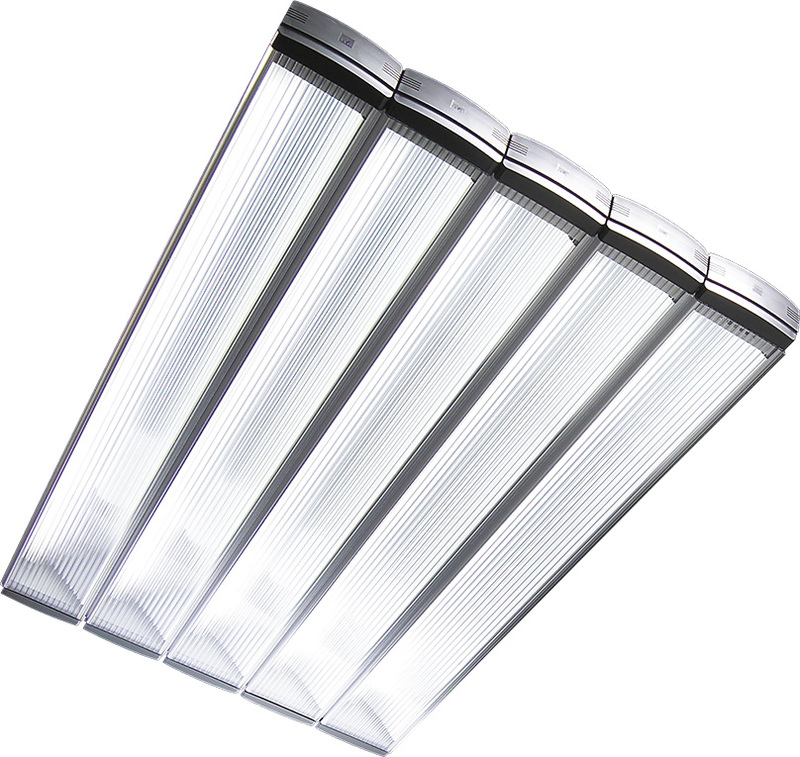 The state-of-the-art, LED-based colour proof light. 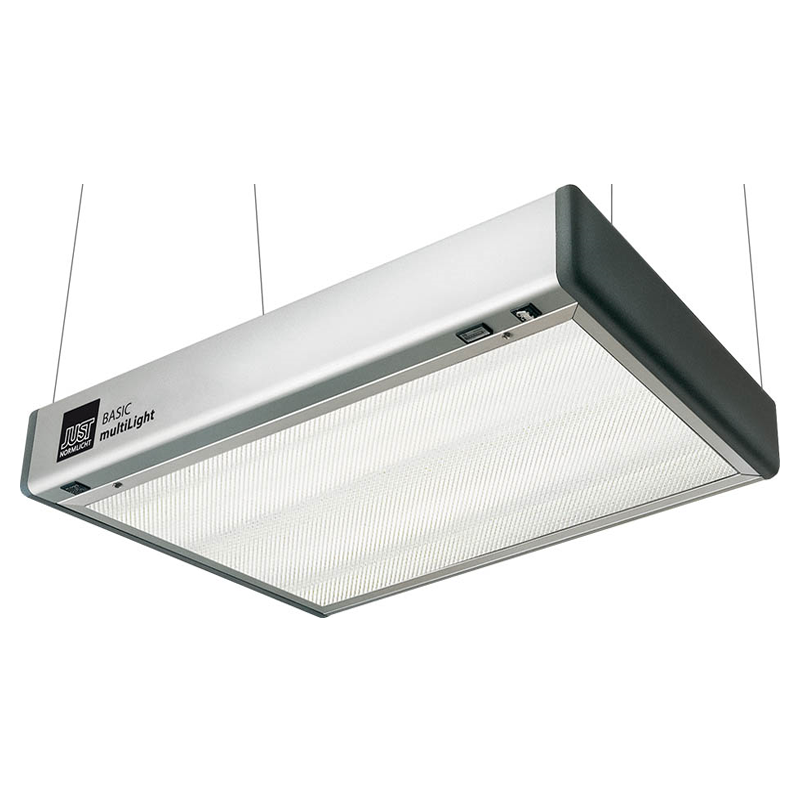 Stable lighting conditions for a virtually endless number of freely selectable illuminants – including standard illuminants, such as D50, D65 and D75, which are reproduced perfectly by LEDs. 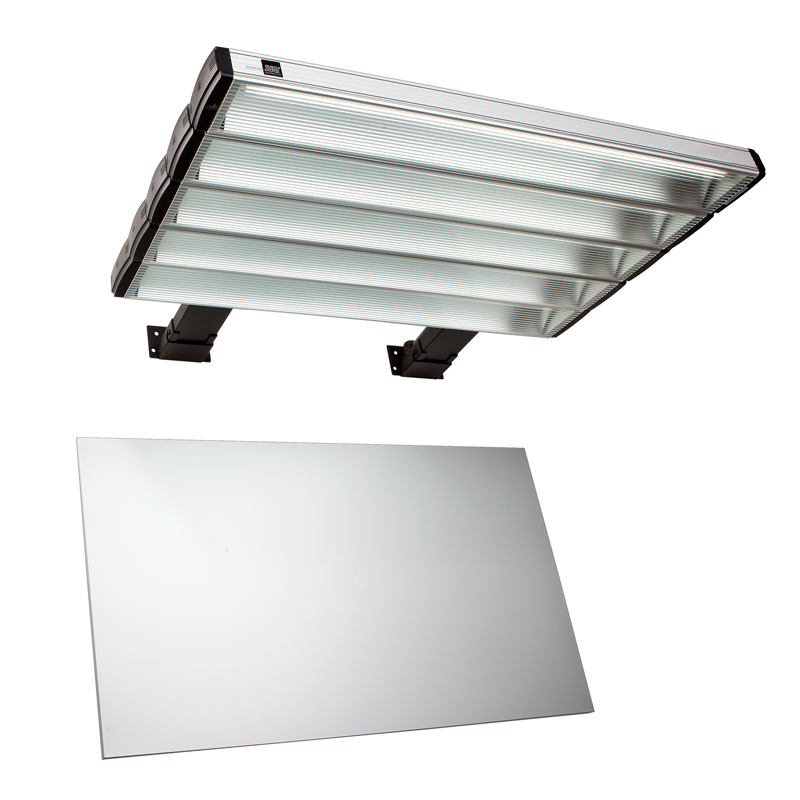 Large-area wall illumination with standard LED light D50 and D65. Ideal for visual colour assessment of posters, plots and proofs. The color viewing area is customisable to your application.